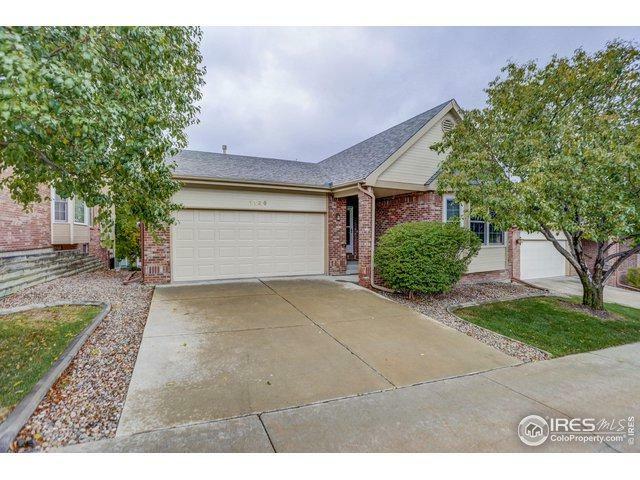 Spacious 3 bedroom 3 bath house with mountain views and a walk out basement. 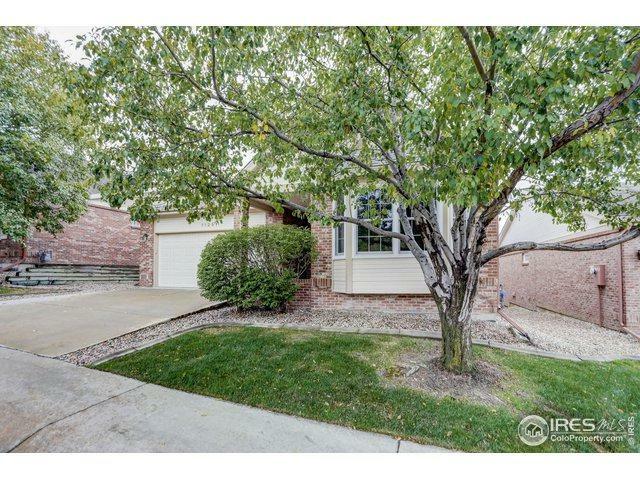 Come see this lovely house with hardwood floors throughout the main level. Relax on the covered back porch with stunning mountain views. Enjoy cooking in the kitchen with ample counter space that opens to the dining room and family room with lots of windows. 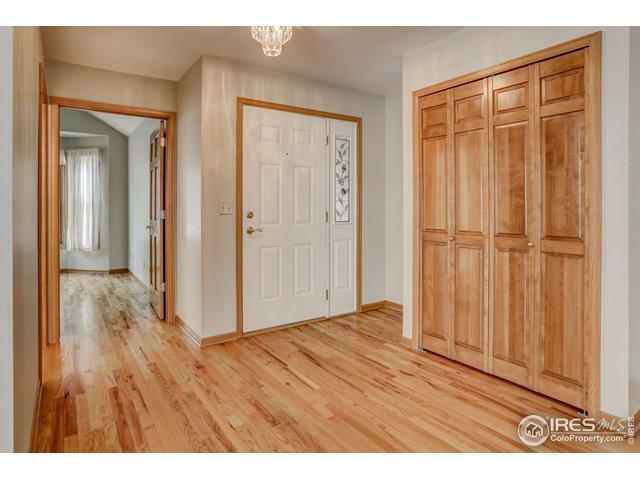 There is a bright office by the family room and second bedroom and bathroom. The master bedroom is secluded in the back of the house. 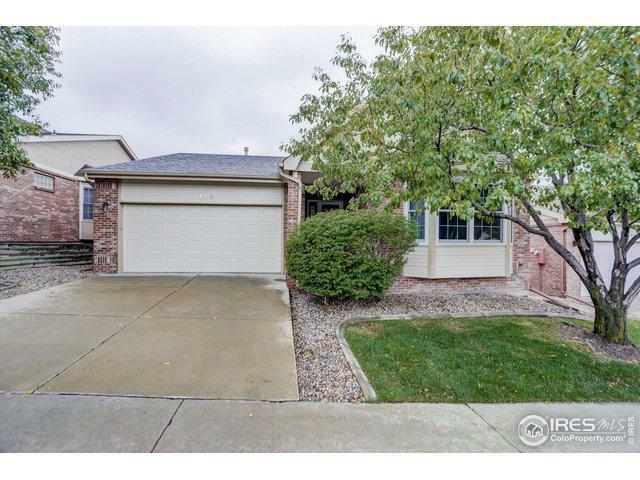 Listing provided courtesy of Bobby Dusbabek of Coldwell Banker Res-Sw Metro.